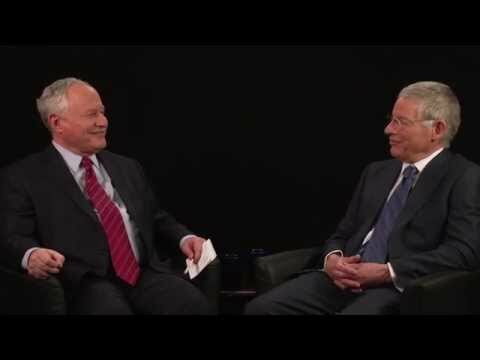 - Harvey Mansfield III on Conversations with Bill Kristol, 2014. Tocqueville’s World and Ours A rigorous examination of Democracy in America’s “new political science” and a search to answer, “What was Tocqueville putting behind him?” with his declaredly new approach. 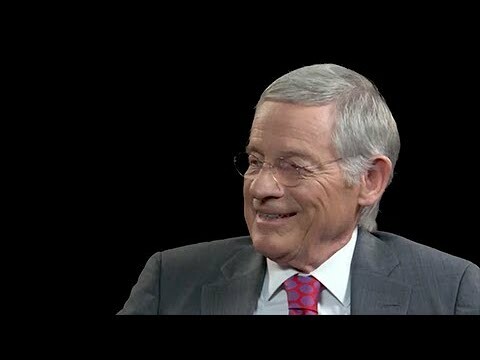 - Steven B. Smith, Yale University Course Lectures on Alexis de Tocqueville in "PLSC 114: Introduction to Political Philosophy"
- "In-Depth with Harvey Mansfield," interview, C-SPAN, September 4 2005. - Harvey C. Mansfield, "Democratic Greatness in the American Founding," lecture, Intercollegiate Studies Institute, October 1, 2004. - Harvey C. Mansfield and Delba Winthrop, "Colloquium on Democracy in America," panel discussion, Ashbrook Center, March 30, 2001. - "Democracy in America," interview with Brian Lamb, C-SPAN, 17 October 2000.